Special Offer, Big Offer Best Price Marks, Organic. Hand Drawing.. Stock Photo, Picture And Royalty Free Image. Image 115921570. Stock Photo - Special Offer, Big Offer Best Price Marks, Organic. hand drawing label for organic product. Sunny summer splash, sketch elements. Natural food logo element. Sketch food and drink sticker. Special Offer, Big Offer Best Price Marks, Organic. hand drawing label for organic product. Sunny summer splash, sketch elements. 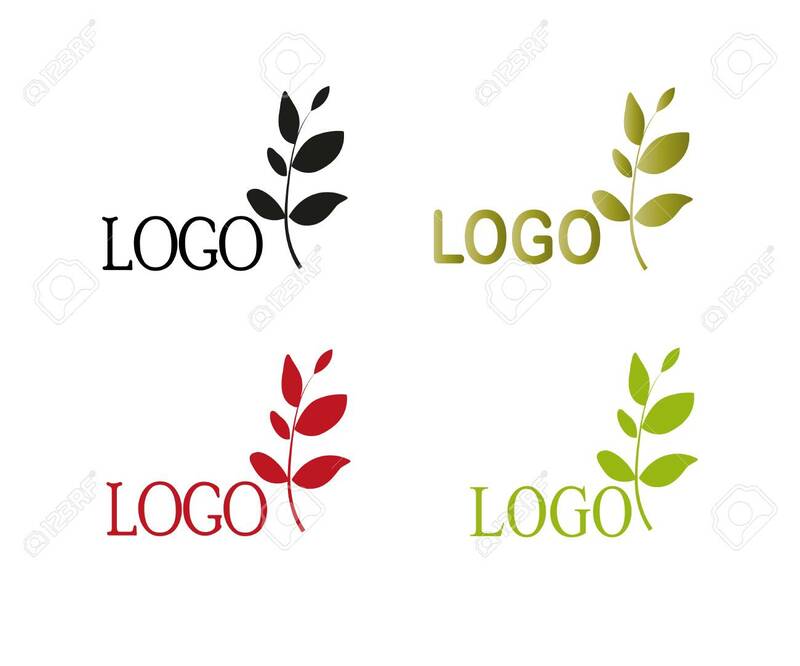 Natural food logo element. Sketch food and drink sticker.